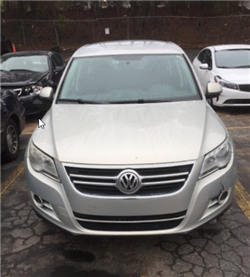 Cash for Cars in Georgia - We Buy Cars Fast! Do you need it gone quick? Do you want cash for your car? 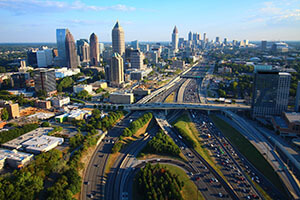 If you’re selling a car in the beautiful Peach State, there are a few things you should know. 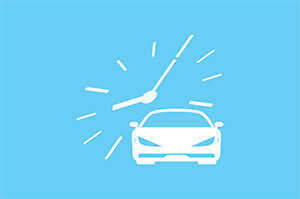 Your car is losing value every second of the day. Even now, as you read this, your vehicle is losing money. If you take it to the streets it can can take up tons of your time with calls and texts spamming you all throughout your day. Don’t spend your valuable day searching for the right dealer or shop. All they're going to do is play games with low offers, wasting your time. You need a buyer who can act fast and get you a fair cash offer for your car. You want a buyer who is honest and upfront with their services - a buyer like CarBrain. We have designed our easy 3-step process just for you! With service all over Georgia, we can pay for your car and have it picked up in just 24 to 48 hours! Get started today - just click here! CarBrain has a state-of-the-art pricing engine designed just for you. Our offers are guaranteed and include FREE towing! We’re not going to waste your time with senseless back and forth negotiations. 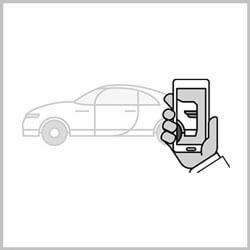 Simply gather some accurate information about your car. Enter it in our pricing engine and get an offer. It’s that simple! 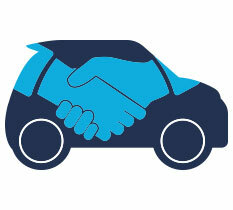 We can make an offer on most makes and models in just 90 seconds! 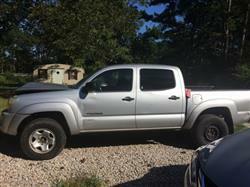 To get started, submit your vehicle by clicking here. Have you ever sold a car before? If so then you already know how tedious and time-consuming it can be. There are many places and people that will buy your car. Choosing the best option is key. Private buyers will call and text you at all hours of the day to waste your time with back and forth haggling. They will take up your day, meeting at odd hours and letting them test drive the car. It’s definitely not the smart way to sell your car. Sure, you can always go to a dealer, right? That is, if you like making deals with the magicians of the car business. Dealers will use their incentive budgets to manipulate the numbers in a deal. They’ll make it sound like you're getting the deal of the century. In reality, all the money you think you're getting for the trade in is just stacked up in the form of a fee somewhere else in the deal. You might think, “I can always just junk my car.” Sure, if you enjoy giving away cars, that is. Junk and scrap yards are in the business to salvage the car. Don't fall for their ‘Cash for Cars’ deal. They don't care if yours is a luxury package model, or if the vehicle has all four wheels on it. All they see is the metal weight value. Because of that, they will never truly offer you the full value of the car. Here at CarBrain, we set ourselves apart from the competition. We know cars and what they are worth. We have over 30 years of experience in the car business. We’ve created the smart way to sell your car with service all over Georgia. We can buy your car for a fair market value offer. It only takes a few clicks through the CarBrain engine. 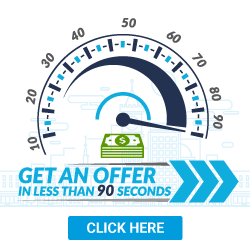 Most cars get a cash offer in just 90 seconds! And it gets better! If you like the offer, we can pick up and pay you for the car at the same time in just 24 to 48 hours. Get started today! Click here. 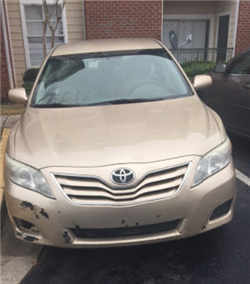 What Cars Do You Buy in Georgia? Selling a car is never easy and every buyer is looking for a specific car. Some buyers only buy clean cars while other only buy damaged cars. 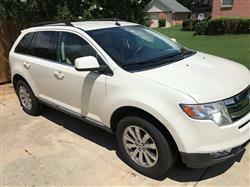 You also have buyers that only want certain types of cars like SUVs or trucks. Finding the right buyer for your needs can take up all of your time. And more than likely, you’re going to have to take a lower offer than expected just to get rid of it. Unlike our competitors, at CarBrain we buy almost every make and model sold in the United States. That means we’ll buy your truck, sports car, work van, or even your little day-to-day compact sedan. 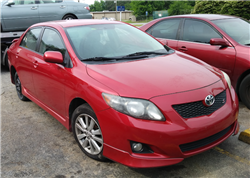 We also purchase vehicles that are in less than perfect condition. If your car has been in any accidents,we’ll still buy it! 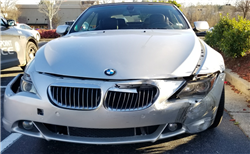 We have years of experience in the damaged car business. 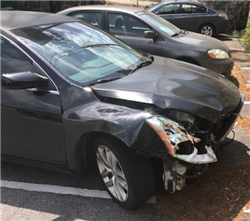 We’ve purchased mechanically damaged cars, cars with theft and vandalism damage, collision damage - even damaged from a storm or flood! If repairing your vehicle has crossed your mind, then cross that out! Don't waste your hard-earned money on fixing a car that's not going to be worth it at the end. Odds are you're going to invest more into that vehicle than it's worth. And get this - most shops won't give a repair estimate unless the car is there. That can cost you tons of money on towing! If you're ready to sell your car and get some cash for it then you came to the right place. Our step-by-step process can make an offer on most makes and models in just 90 seconds! And we can tow your car from where its located for FREE. To get started today, just click here. 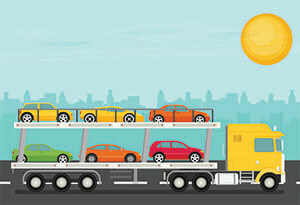 How Can I Sell My Car Fast in Georgia? Make sure to get as much accurate information about your car as possible. Enter it through our easy three step process. Then you’ll get your guaranteed cash offer. If you like the offer we can get you scheduled with the tow company and have our car picked up with payment delivered at the time of the exchange. It only takes 90 seconds for most makes and models! See it for yourself. Click here and get started today. 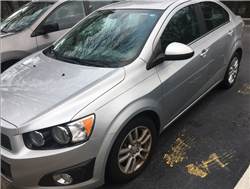 Start by submitting your vehicle with as much accurate information as possible, Most vehicles receive an instant offer and for others we might need some additional information so please have pictures and a VIN number ready if needed. Rest assured you will receive a top market cash offer at the end of our process. CarBrain is the smart way to sell your car. Why not sell to the buyer who caters to you? We will give a guaranteed offer on most makes and models in just 90 seconds. We deliver the payment when we pick up your vehicle. And we will go to you, whether the vehicle is at home, your workplace, the shop or yard, or even your family’s or friend’s house. See why thousands have chosen to sell their car the CarBrain way! Start by submitting your vehicle information - just click here. 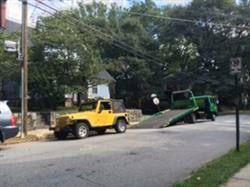 We provide free towing to any of our Georgia locations. 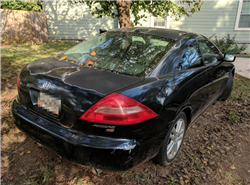 What should you know before selling to a junkyard or private buyers in Georgia?